Cory is an amazing long-arm quilter, and one of her collaboration quilts was recently featured in the March issue of The Quilt Life magazine. The quilt is called Northwest Passage, and it’s part of an article titled “Going Dutch” written by Colleen Harvey. When I first met Cory, she presented a trunk show of her amazing work to my local quilt guild, including Northwest Passage, shown above. Of course I blogged about it, and somehow, Colleen Harvey happened to see my blog post later on. She contacted me to inquire about including the quilt in her article, and I was able to help her get in touch with Cory and Diane. I just love it when things work out like that! The other good news I want to share is about my friend Carolina who is a prolific blogger. She was recently invited to be a guest blogger for Craftsy and she’s actually written two posts so far! Carolina teaches you how to calculate the math for mini triangles, too! How about you? 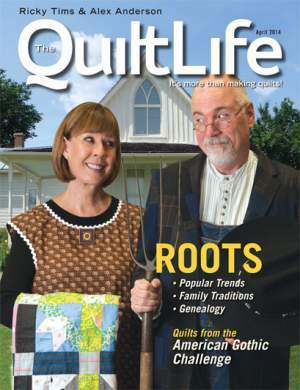 What cool quilting stuff is going on in your life, or that of your friends and family? I am a self-proclaimed quilting cheerleader, so I’d love to give you a virtual pat-on-the back, too! 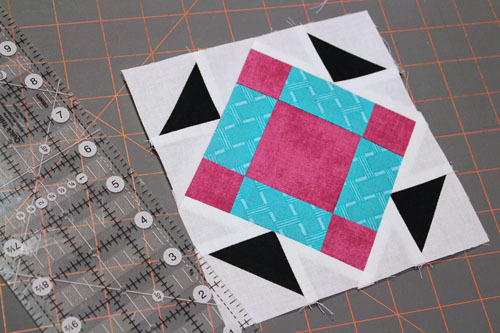 It’s Worldwide Quilting Day – How are You Celebrating? I could not find another area to post my comment. So here it is! I received the beautiful Robert Kaufman Kona Cotton Solids Layer Cake I recently won in your giveaway! The Pastel colors are a much needed palette for my next quilt! Thank you so much for all you do for us quilters and for the information you make available to us. That quilt by Cory is just show stopping. Of course she needs a blog to show off her gorgeous work! Great post! Thanks for all the info and introductions! I used to live right by Cory, and I agree, she is an amazing long armer! So fun to see you two working together. How cool is that! 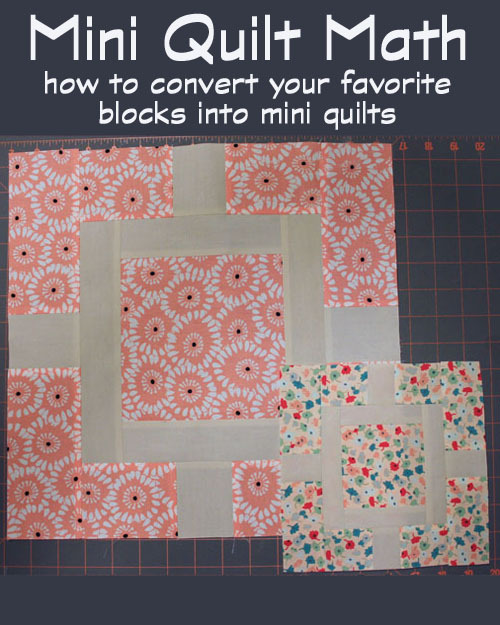 A Holland inspired quilt! Maybe I should make one too!!! 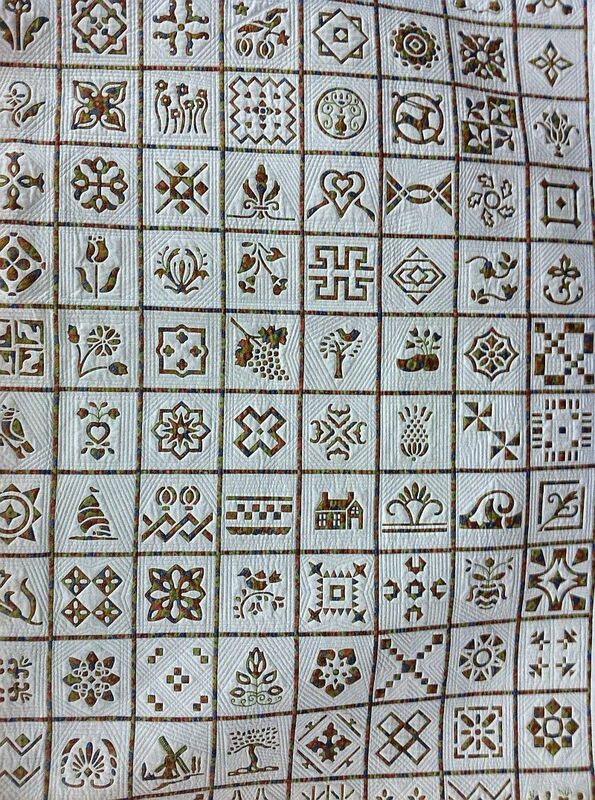 I have been working on a charity quilt for the Soy Amado project led by “Little Island quilting”. I am also relieved to have the Chugging Along pattern finally done… That was massive!